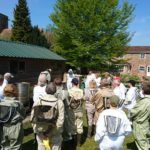 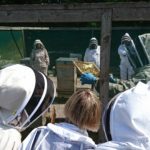 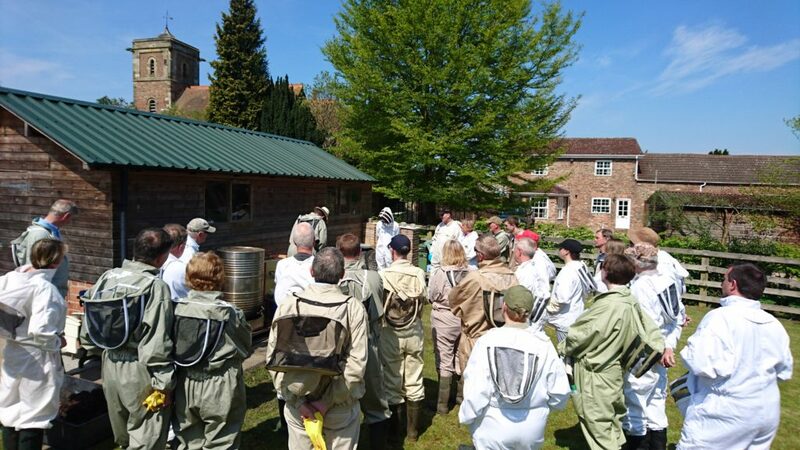 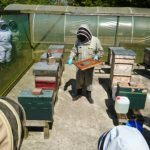 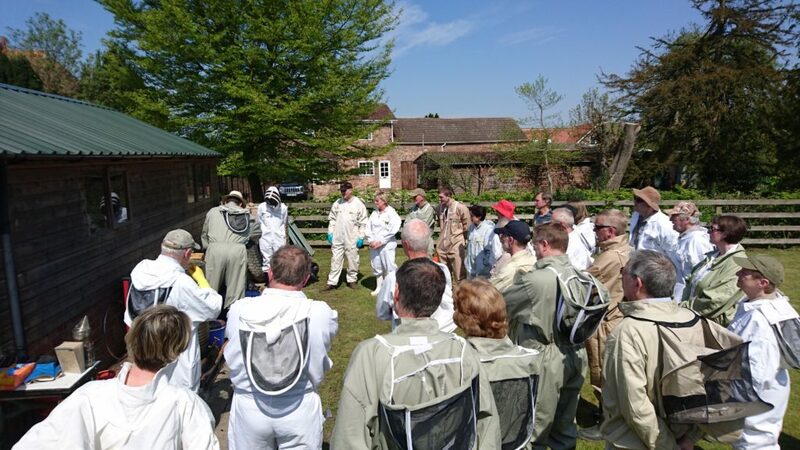 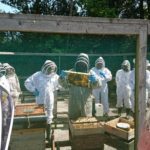 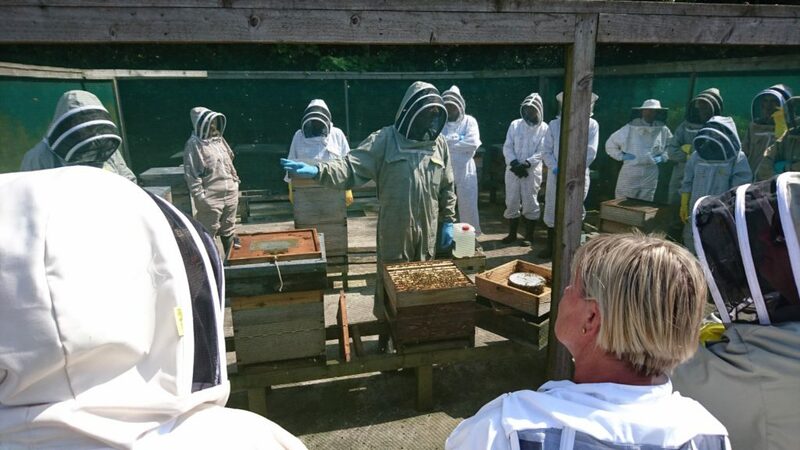 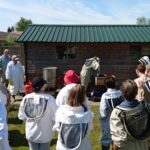 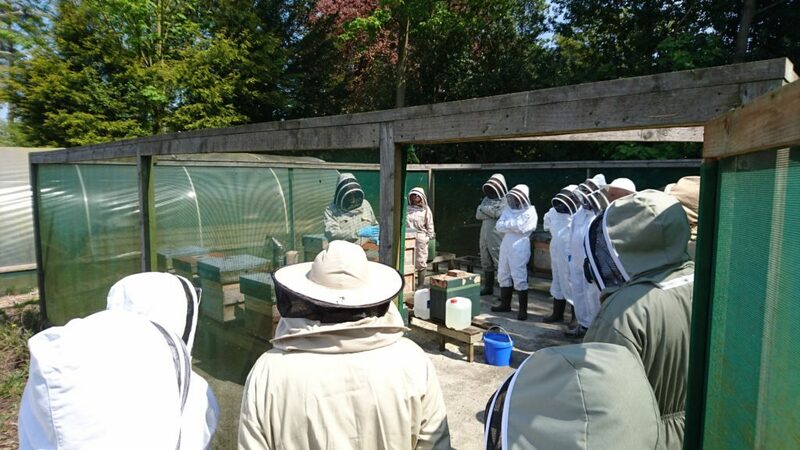 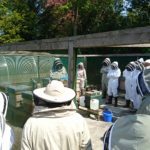 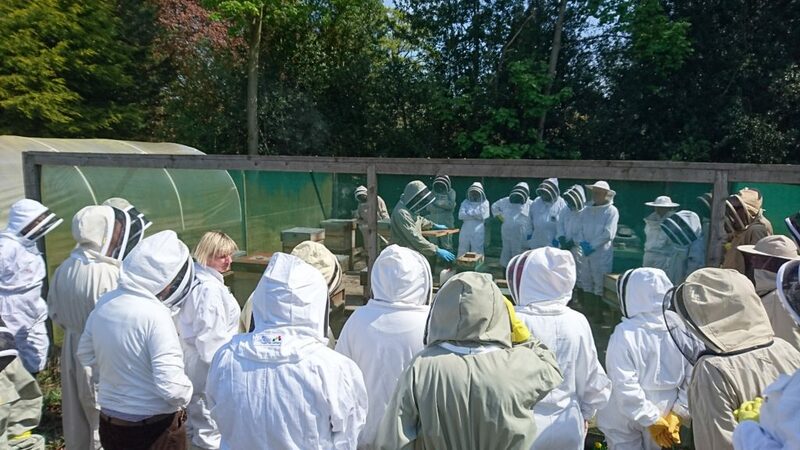 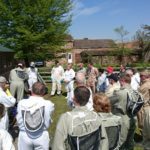 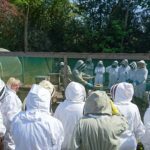 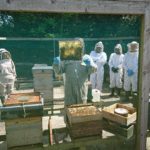 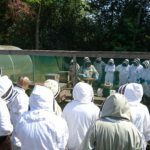 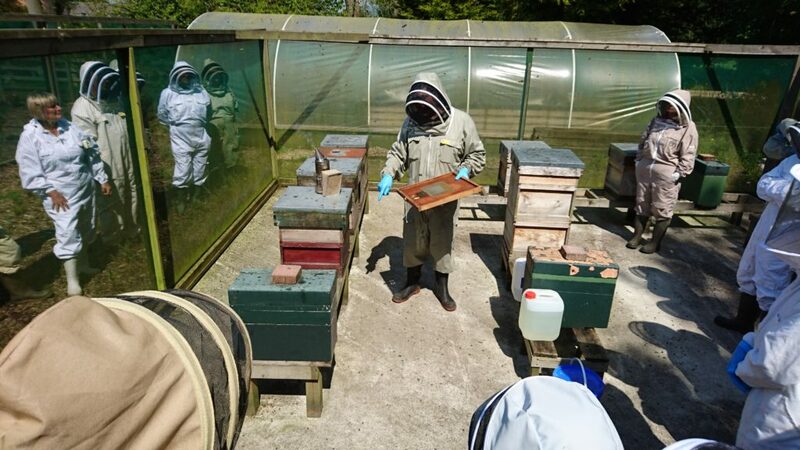 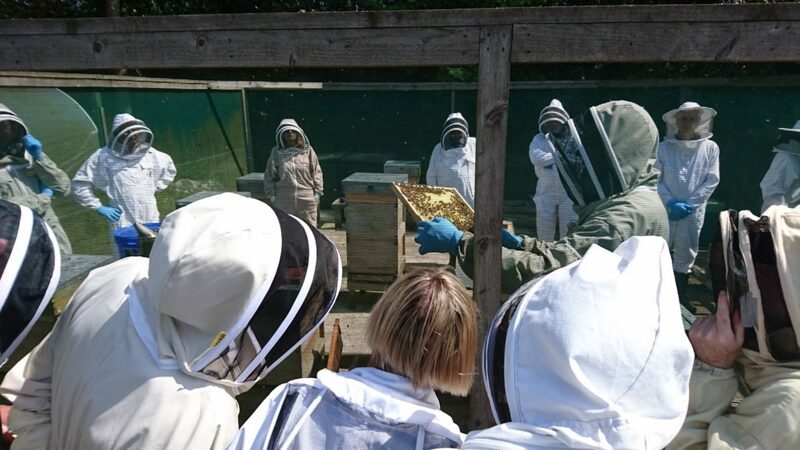 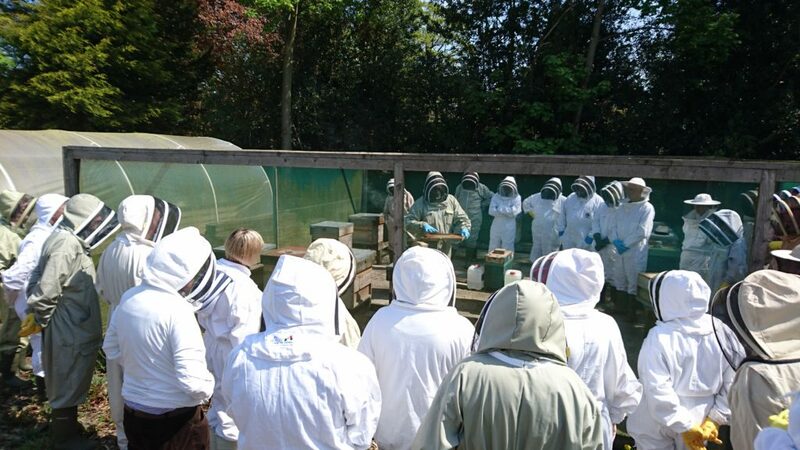 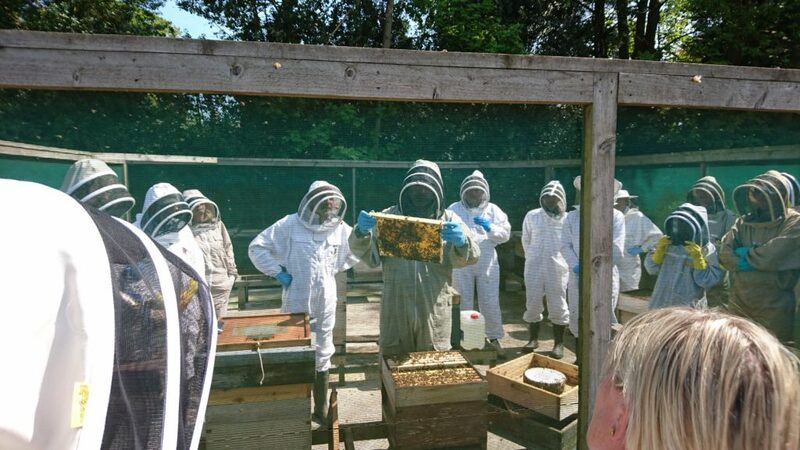 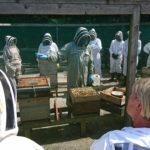 Many thanks to David Bough for hosting the apiary visit and for a very informative talk about swarm control. 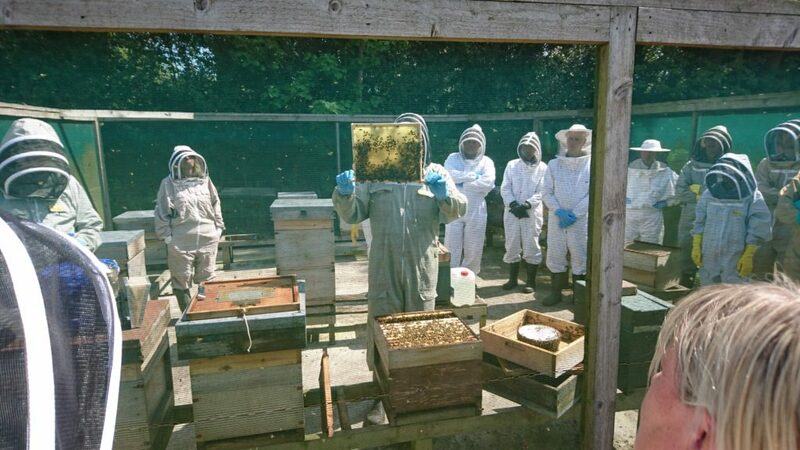 We also had the chance to see some of David’s set up and his process to melt wax from old comb. 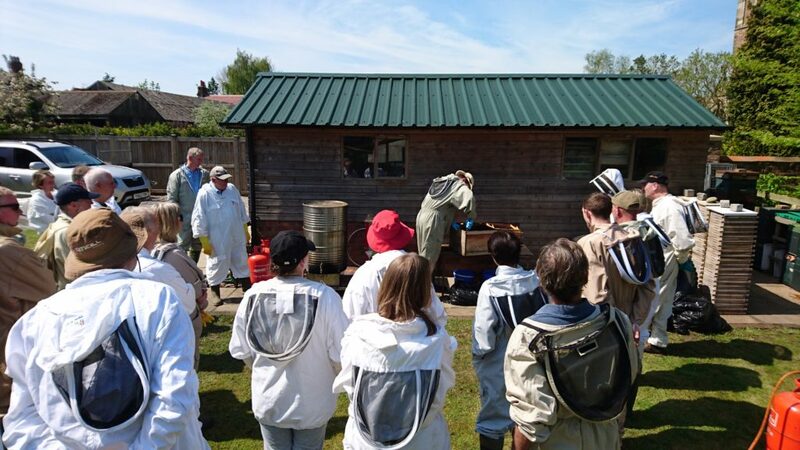 Very useful demonstration on how to clean old frames and use the blow torch to sterilise brood boxes and supers.